NYX Professional Makeup has launched a range of amazing gift sets for the Holiday Season. There are many things to choose from but there are some sets that stand out to me. For this post, I’m going to show you my favorite NYX Professional Makeup Holiday 2017 Sets. I’m going to start off with the NYX Professional Makeup Lippie Countdouwn – 24 Days of Lip Advent Calendar . This Advent Calendar contains 24 lip products from different collections like the NYX Professional Makeup Liquid Lipsticks to Lipglosses. 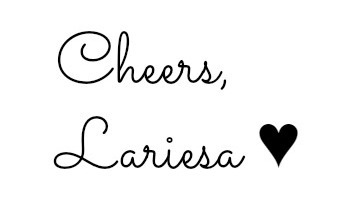 If you want to have a sneak peek of which items you can expect, you can check out this picture. This product is available for € 58,27 Euro at the NYX Professional Makeup Stores in Amsterdam and Rotterdam and also available at Douglas.nl. 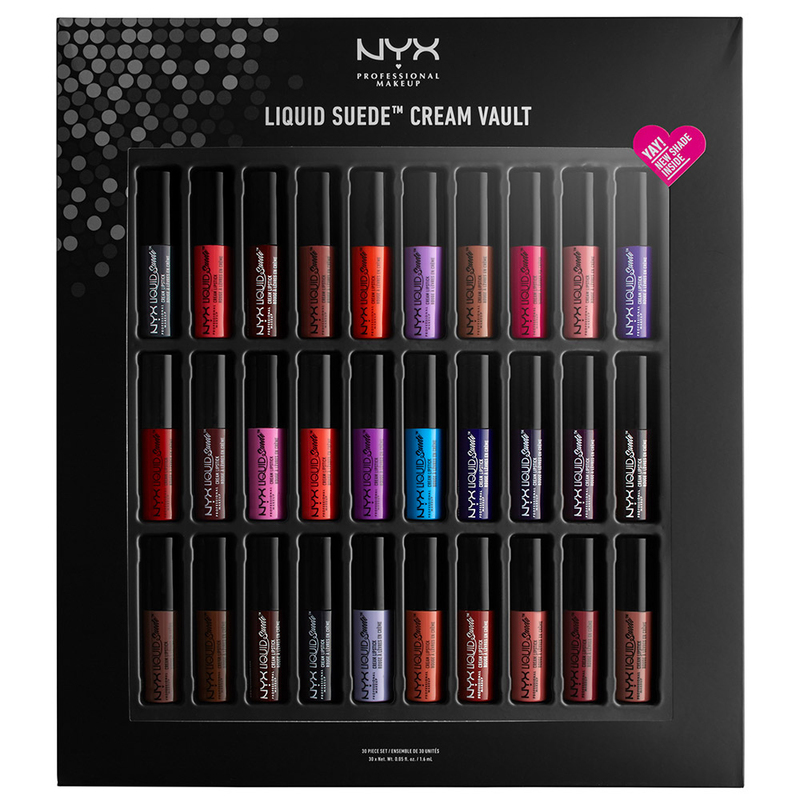 Another beautiful item is the NYX Professional Makeup Liquid Suede Cream Vault, containing 30 Mini Liquid Suede Lipsticks. Not only do you get the entire collection of the Liquid Suedes, you get six new shades too! I purchased the vault of last year, so I’m missing the new ones. This product is available for €74,06 Euro at the NYX Professional Makeup Stores in Amsterdam and Rotterdam and also available at Douglas.nl. 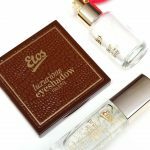 Even though you get more product in a full-size version, it will cost you €8,35 each so buying all 30 shades will cost a whopping €250,50 Euro! So if you want to get the full collection, definitely get this vault! The next item is the NYX Professional Makeup Soft Matte Lip Cream Vault II, containing 36 Mini Soft Matte Lip Cream Lipsticks. In this vault, you get the entire collection of the Soft Matte Lip Creams and similarly like the other vault, eight new shades! This product is also available for €74,06 Euro at the NYX Professional Makeup Stores in Amsterdam and Rotterdam. Currently, this vault isn’t available at Douglas, but I would suggest to keep an eye out on their website. The full size product costs €7,25 each so buying all 36 shades will cost €261 Euro, saving even more than the previous vault! If you think that having 36 shades is too much, you can always consider buying the vault with friends and dividing the lipsticks, or give a few of them as small gifts for Sinterklaas/Christmas. 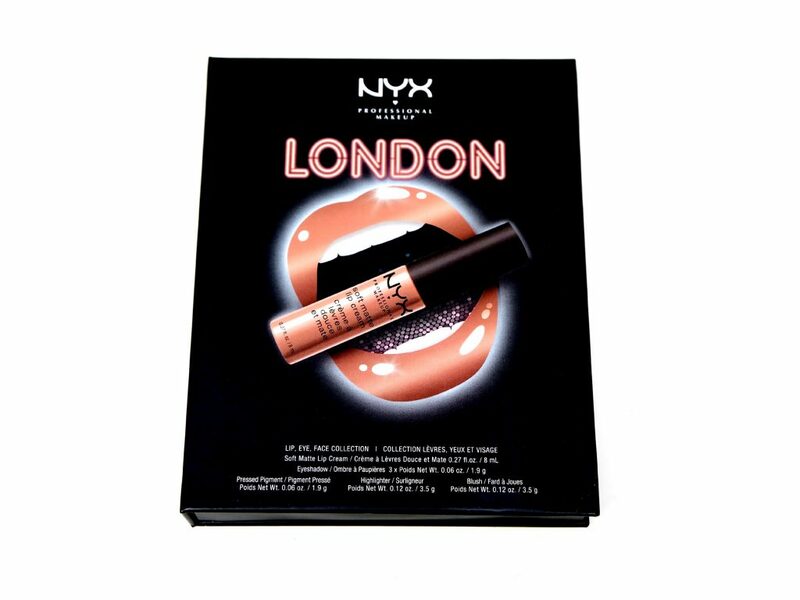 The last item is the NYX Professional Makeup City Set Lip, Eyes & Face Collection, inspired by cities like Berlin, Moscow and New York. There are 11 different sets available, each containing different shades of one Soft Matte Lip Cream, four Eyeshadows, one Blush and one Illuminator for creating a complete look. My favorite one of the 11 sets is London. The London set is for €15,00 Euro at Douglas.nl. Not all sets are available at Douglas, but are definitely available at the NYX Professional Makeup Stores in Amsterdam and Rotterdam for €16,85 Euro each. 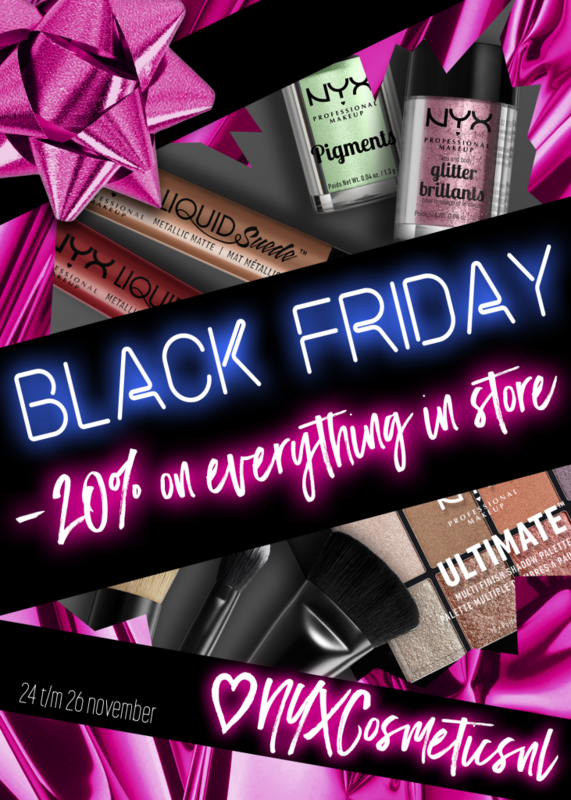 Starting from today until the 26th of November 2017, there will be a Black Friday Sale at the NYX Cosmetics Stores in Amsterdam and Rotterdam. Everything inside the stores will have a 20% Discount! 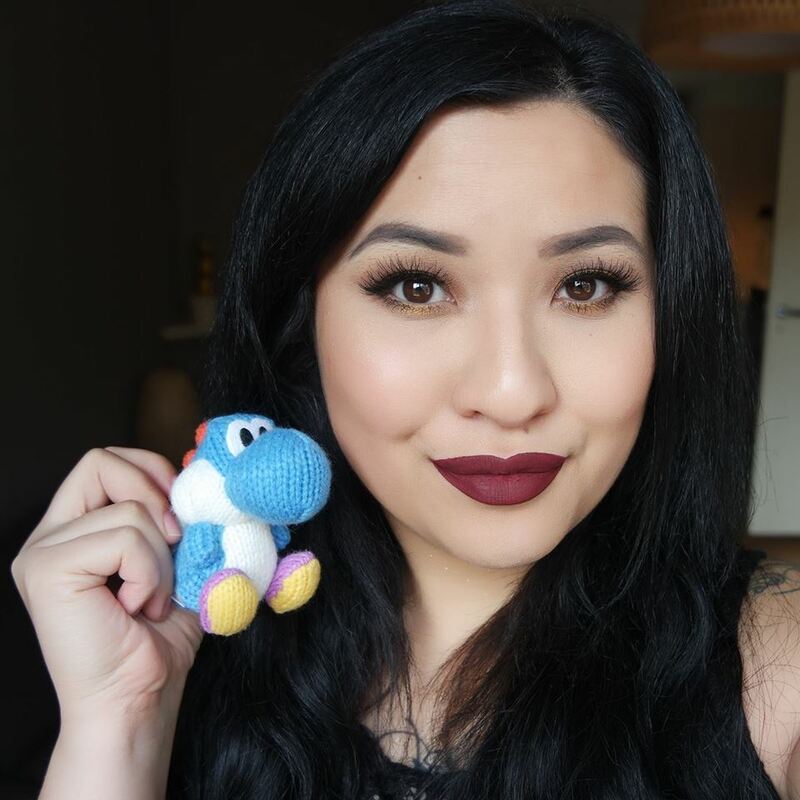 Douglas.nl also offers a 20% Discount on all NYX Proffesional Makeup products! So if you think that the value sets were already great, you can even get more for your money during the coming days so if you want anything, get it while you still can! From the products that I’ve mentioned, I received the NYX Professional Makeup Soft Matte Lip Cream Vault II and the City Set Lip, Eyes & Face Collection in London. Unfortunately, I’m not going to review and swatch the vault in its entirety, because it is just too much to do in such a short time span. I will review the shades in a few individual posts in the future, which I will also do for the Liquid Suede Vault of last year. 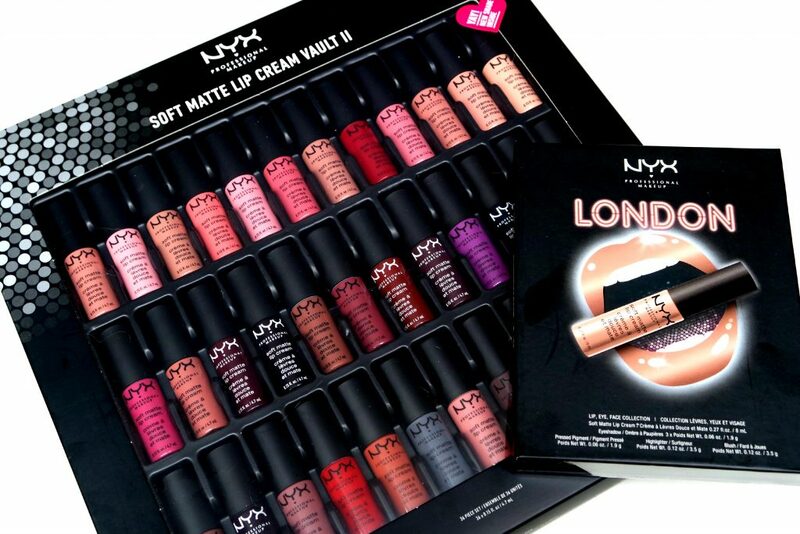 What I am going to do is review the NYX Professional Makeup City Set Lip, Eyes & Face Collection in London, so stay tuned for that if you’re interested. The review should go up next week! Are you planning to buy anything from NYX Professional Makeup during their Black Friday sale? Some of the products mentioned were given to me as a PR Gift. Please check out my disclosure page for more information. woahh die is zo gaaf 😀 er zitten awesome kleuren in! femketje recently posted…My Favourite Netflix Series. The Soft Matte Lip Cream Vault seems amazing!